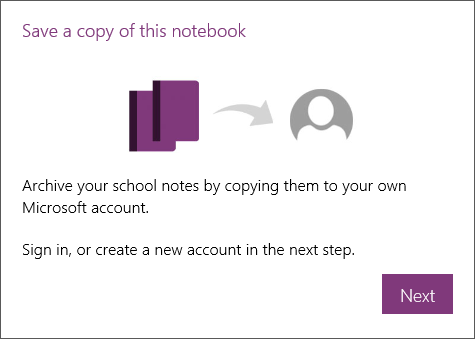 As OneNote Class Notebooks become more popular, we’re often asked how a student or teacher can take their digital books with them when leaving school. Students graduate or change schools and would like to be able to bring the portfolio of work with them. 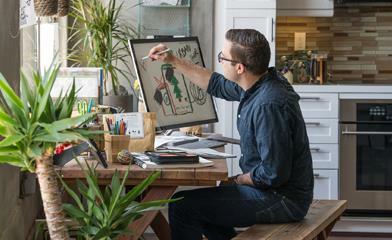 Teachers change schools or take on a new role and also want to keep their Class Notebooks. 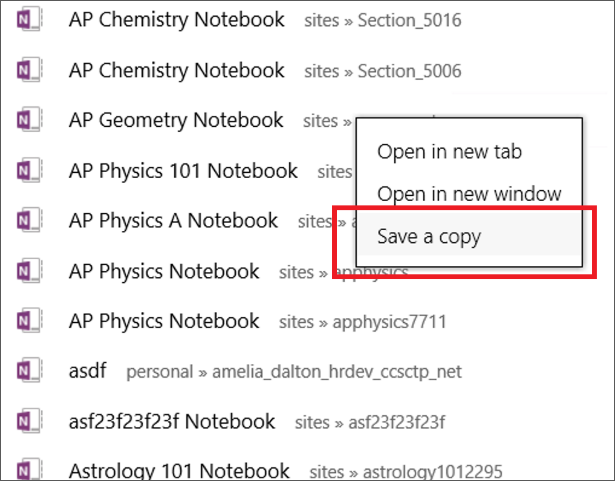 Based on talking to lots of teachers and students, we launched the new “Save a copy” feature for Class Notebooks. Sign in to OneNote Online, our web version of OneNote. From the Notebook list, click Class Notebooks to display all your Class Notebooks. Right-click to select a Class Notebook and then select Save a copy. Right-click a Class Notebook and select Save a copy. Click Next. You are prompted to sign in to a consumer Microsoft account. If you don’t have one, go here http://www.live.com to sign up. That’s it! Your OneNote Class Notebook is copied to the consumer OneDrive and is available for you to use elsewhere. This is just the initial rollout of the Save a copy feature. In the near future, we will add the ability to choose any notebook type, not just Class Notebooks. We will also roll out the Save a copy feature to your own OneDrive for Business, which will allow students to save a copy of their Class Notebook from a teacher’s OneDrive for Business to their own OneDrive for Business. As usual, reach out on Twitter at @OneNoteEDU with questions or send us an email at ClassNotebook@onenote.uservoice.com.